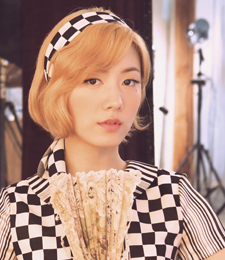 Has a twin sister Hwayoung, who is a former member of T-ara. 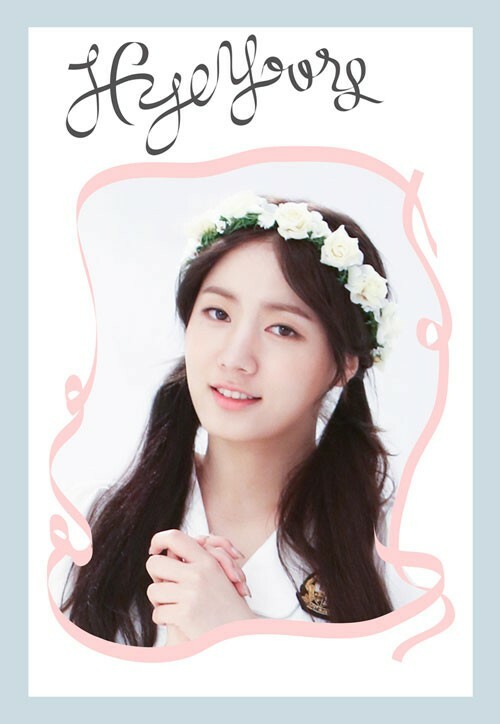 Hyoyoung was initially considered to join T-ara but switched groups with her twin sister. Displaying latest pictures from JPH!P Picroda. See more pictures of Hyoyoung.